The accommodation briefly comprises; lounge, fully fitted kitchen, one bedroom and a three piece bathroom suite. Externally, there are gardens to the front and the side of the property along with off road parking. The property also benefits from gas central heating and double glazing throughout. DSS with a suitable guarantor would be considered. 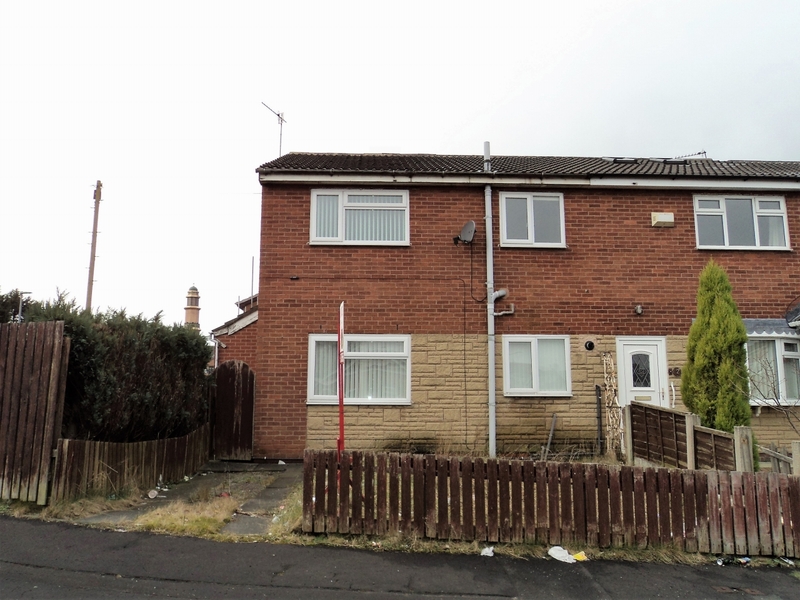 For more information or to arrange a viewing, please contact our Blackburn team at your earliest convenience. The entrance vestibule consists of; uPVC double glazed door, wall light point and wood effect laminate flooring. The lounge comprises of; uPVC double glazed window, ceiling light point, single radiator, TV and telephone points, wood effect laminate flooring, door leading to kitchen and stairs leading to the first floor. 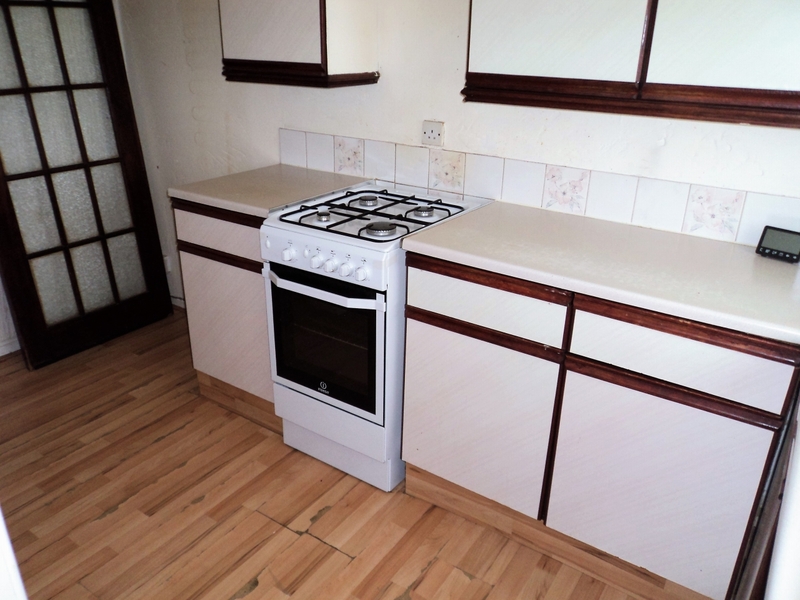 The kitchen comprises of; uPVC double glazed window, three ceiling spotlights, wall and base units, free standing gas cooker, stainless steel sink with mixer tap, plumbing for a washing machine, under stair storage and wood effect laminate flooring. The landing consists of; ceiling light point and carpet flooring. Bedroom one comprises of; uPVC double glazed window, ceiling light point, TV point, single radiator, fitted bedroom furniture and carpet flooring. The bathroom is part tiled and consists of; frosted uPVC double glazed window, ceiling light point, hand wash basin, WC, bath with overhead shower, single radiator and laminate flooring. Externally, there are gardens to the front and side of the property along with off road parking.